We ensure that our residents live in a well-cleaned home that promotes their health and safety. Health and safety are two of the things we at Chantele’s Loving Touch Memory Care like to maintain at all times. One of the ways to ensure that our residents stay safe and healthy is by offering daily housekeeping and linen services. 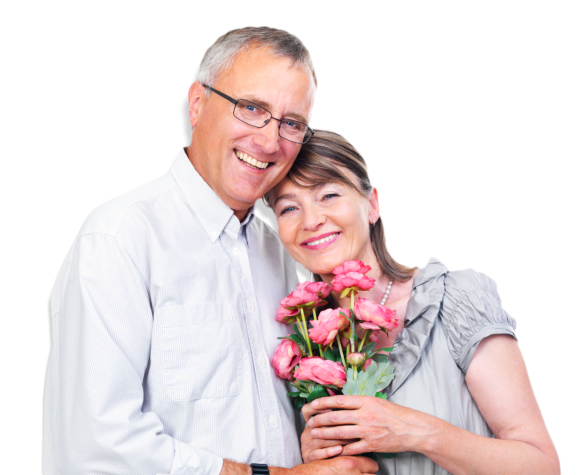 This promotes the safety and overall well-being of your loved ones while also giving them the opportunity to spend more time doing the things that they find enjoyable or relaxing. If you have any concerns or clarifications, you may call us at 541-459-4549 or send us a message online.